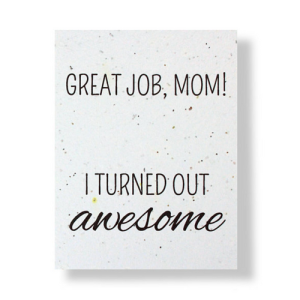 Every mom in your life deserves to feel cherished, especially on Mother’s Day. She’s been your chauffeur, your cheerleader, your shoulder to cry on and your biggest fan. This year, skip the cliché flowers and card and show your mom how much you love and appreciate her with a special something from our eco-friendly gift guide – because Mother Earth is the ultimate mom of all! Made from 100% recycled paper and embedded with real wildflower seeds, this green card is the gift that keeps on giving. Once your mom is done reading, plant the paper together and see what blossoms! Whether it’s a patch of Forget Me Nots or a bunch of English Daisies, the blooms will be a reminder of your bond. 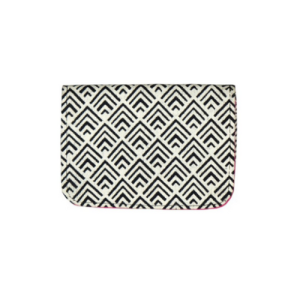 Help Mom organize her countless credit cards with this vegan, Fair Trade card holder from Malia Designs. A female-founded brand, Bead & Reel is dedicated to female empowerment and environmental-consciousness by showcasing artisanal crafts made from recycled, plant-based, organic materials. Turn Mom’s house into a spa with this trio of ultra-soothing, handmade vegan bath fizzers from Lush. Made with ethically-sourced, all-natural ingredients, these whimsical bath bombs will help Mom relax and unwind after a long day. 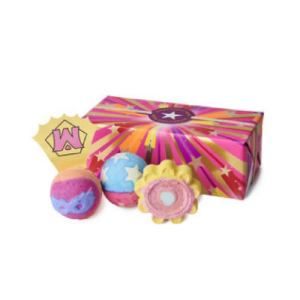 Simply drop one in the tub and let the swirling colors and scents soak your problems away! Crafted with vegan and cruelty-free ingredients, Olivine’s range of luxury perfumes and oils has been helping women “look, feel and smell beautiful” for over 20 years. Plus, the gift of Olivine is a gift to mother’s everywhere; 5% of each Olivine Atelier sale goes to Every Mother Counts, a campaign to prevent the deaths of women and girls during pregnancy and childbirth. 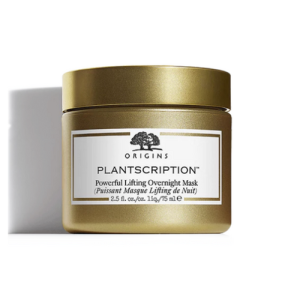 Give your mom a confidence boost with this super-luxe overnight facemask from Origins. Formulated with renewable resources like red algae and almond extract– and without parabens, paraffin and polyethylene beads, this gel-cream concoction will have Mom looking and feeling her best. What’s more, a portion of your Origins purchase goes towards their Plant-A-Tree program, which has planted over 750,000 saplings worldwide. 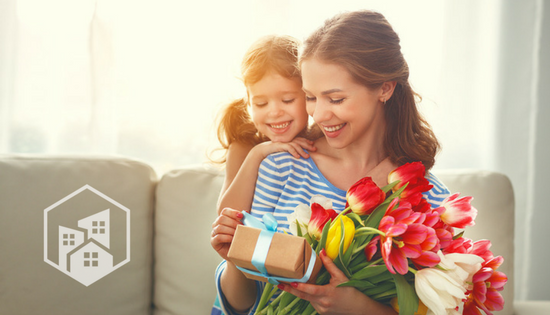 Mother’s Day is this Sunday, May 13th – start shopping!